Just one week until Triple C – a Capital Singfest! 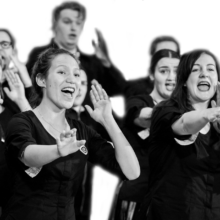 This is an exciting opportunity for proven choir directors to lead the iconic New Zealand Secondary Student’s Choir. 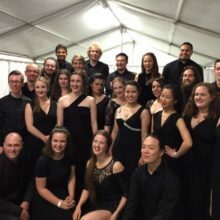 Established in 1986 NZSSC is a national ensemble working with 14-18 year old singers for a two-year long cycle that traditionally finishes with an international tour. 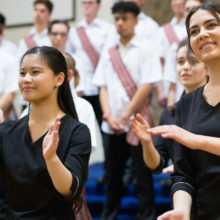 If you are experienced at working with young people, and passionate about a diverse choral repertoire including waiata from Aotearoa and the Pacific, we would love to hear from you. 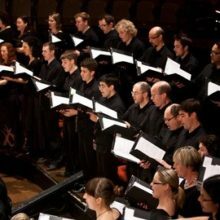 NZSSC is about choral excellence and developing leadership capabilities and is a real champion of choral music in Aotearoa New Zealand. VOICES has a chance to go onto this dream European tour and we hope you can help us make this dream come true. 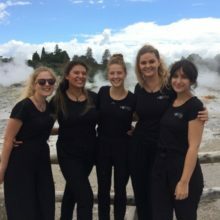 Last February, the New Zealand Youth Choir toured to Rotorua and Auckland, stopping at the Hamilton Gardens Arts Festival in between. They gave concerts and did workshops with high school students and also prison inmates – a very touching experience for all. Rotorua was fortunate to have such a renowned choir, here for workshops and concerts. Infratil has committed to extend its sponsorship of the New Zealand Youth Choir (NZYC) to 2021. 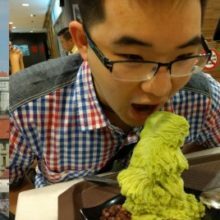 New Zealand Youth Choir’s concert at Singapore’s Victoria Concert Hall has SOLD OUT. Andrea Gray, Chair of Choirs Aotearoa NZ Trust, announces the new Chief Executive. 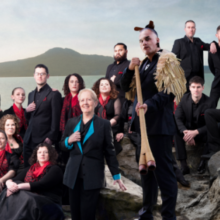 Choirs Aotearoa New Zealand is advertising for a Chief Executive. In June the NZ Youth Choir heads to Europe for its 2016 European Landmark Tour to the Czech Republic, France and England. 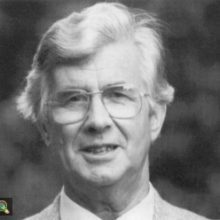 The book draws on conversations with Peter himself, colleagues, friends and pupils throughout his life. Support the publication of an exciting new title from Mākaro Press. 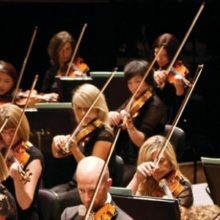 In festival’s homegrown highlight, orchestra and voices give rich offering of oratorio’s message of peace. 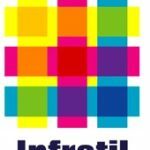 NZ Youth Choir’s Principal Sponsor, Infratil, is extending its sponsorship. 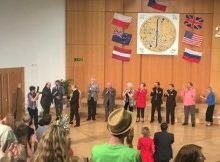 New Zealand Youth Choir national auditions. 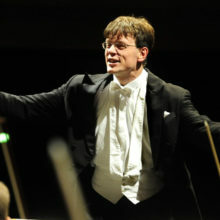 Music Director, David Squire has been searching the country for new NZYC members. VOICES launches new website – check out the new logo! NZYC Live at ANZAC Day commemorations in Wellington. 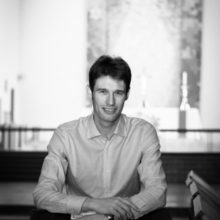 Latest news from our choirs – Voices launches first concert series. Check out the latest news in the September edition of Fine Tune. Fine Tune – June 2012 edition. November 2011 edition of The Sharp Edge. Read more about our upcoming events for 2018 – the LOVE VOICES package is now available! VOICES launches a new CD – Requiem for the Fallen. 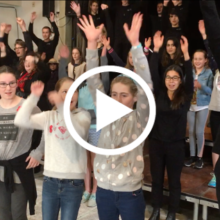 NZYC – from Wellington to Waiheke – and a video of one of their ANZAC Day performances. Read the Fine Tune Special Edition, April 2016 here. Fine Tune – November 2014 edition. Fine Tune – October 2014 edition.